To facilitate the professional integration of young adults supported by the association into Cambodian society and promote equal opportunities in higher education. 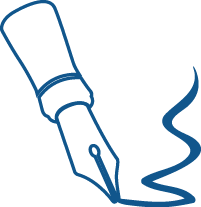 For students who wish to continue their studies, the association offers personalized follow-up and support to help them in their choice of academic and professional orientation. Krousar Thmey continues to monitor and provide personalized support for young people finishing secondary school. The students receive comprehensive information on higher education, enabling them to choose the studies, university or schools best suited to their abilities and skills. 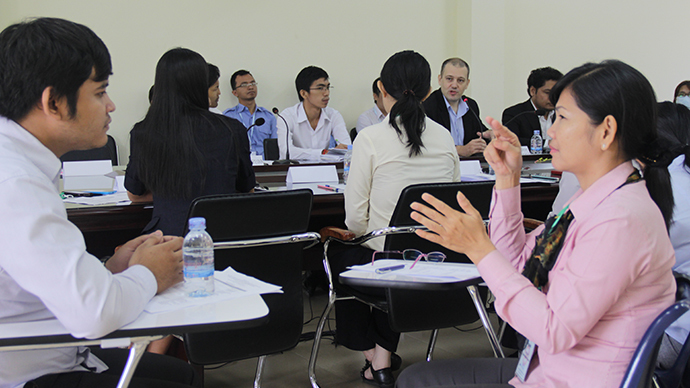 Krousar Thmey also monitors improvement in public policies related to access to higher education for children with disabilities and regularly participates in meetings or workshops organized by the Ministry for Education on inclusive education in Cambodia. The Counselling department selects good quality vocational trainings for those who do not wish to pursue studies at the university. The foundation also provides the necessary technical support to the vocational training centers to ensure the quality of the training. Students benefit from personalized support with their needs: job seeking, startup in entrepreneurship, workshops, further training and field visits. Krousar Thmey also ensures support for employers. Veha left the family home of Battambang 1 in January 2015. Originally from Poipet, he was living in the street with his two younger brothers, when they were identified by the social workers of Krousar Thmey. They lived together in the family home of Battambang 1 for almost 8 years. Veha has always been a relatively serious student, of a medium class level. However, given the delay he had accumulated before entering school, it was difficult to imagine him go on to the baccalaureate. After a meeting with the department of academic and career counselling, Krouar Thmey partner Mith Samlanh (Friends International) proposed him to join a training course. Even though he was sad to leave school and the family home, Veha chose to seize this opportunity. He initially started training as an electrician but it did not meet his aspirations. After discussions with the team of the guidance department, Mith Samlanh allowed him to reorient himself in the catering field. His new training began with theoretical courses (English, Khmer, hygiene, introduction to accounting) and some practical lessons focused on service and washing. For 2 months, he works in the training restaurant of Mith Samlanh as a waiter. He takes orders and serves the dishes. In a month, he will start studying cooking and preparing cocktails. In four months, he will be implementing his new skills in the Khmer cuisine restaurant, Romdeng.Veha is satisfied of his new study framework. 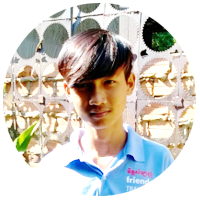 He likes to discover international cuisine and enjoys living in Phnom Penh; he is housed in the Temporary Center in Chamkar Morn, where he lives with a dozen other young people also attending vocational training. He hopes that this training will allow him to become a chef. Upcoming: Krousar Thmey’s TV spot ! You followed with interest the shooting of our TV spot, it is coming soon! The launching date will be on 2nd October. Many thanks to all the participants, especially our amateur actors, but real talents !